The homepage www.newmanfriendsinternational.org provides information about Bl. 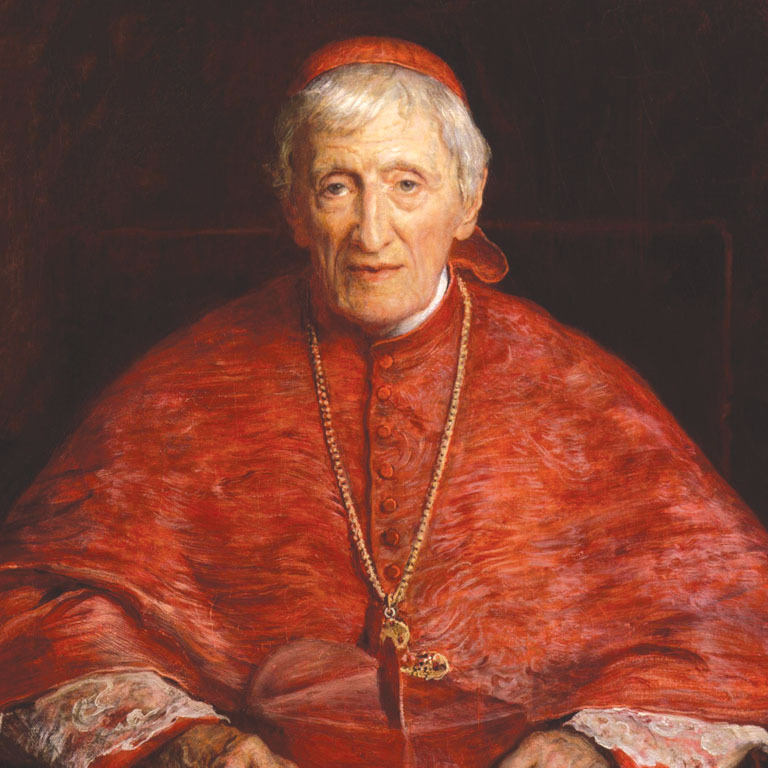 John Henry Newman and the work of the International Centre of Newman Friends which is directed by The Spiritual Family The Work. The full content and the structure of this homepage are protected by copyright owned by the International Centre of Newman Friends. Any complete or partial reproduction, the transmission by electronic devices or other means, the modification and the use for private or commercial ends is only allowed with written consent of The Spiritual Family The Work. Our website uses Google Analytics, a web analytics service provided by Google Inc. Google Analytics also uses the aforementioned cookies to enable analysis of your use of the website. The information generated by the cookie about your use of this website are usually transferred to a Google server in the USA and stored there. We use the anonymization of IP addresses on this website for which your IP address within Member States of the European Union or other parties to the Agreement on the European Economic Area will be truncated. Only in exceptional cases will the full IP address be transferred to Google server in the USA and shortened there. On behalf of the operator of this website, Google will use this information to evaluate your use of the website, compiling reports on website activity and providing other website and internet related services to the website operator. As part of Google Analytics, the IP address transmitted will not be merged with other data from Google. The use of this website is usually possible without providing personal information. The collection of any personal data (such as name, address or e-mail address) is done, as far as possible, on a voluntary basis. Your personal data is not passed on to any third parties without your express consent.